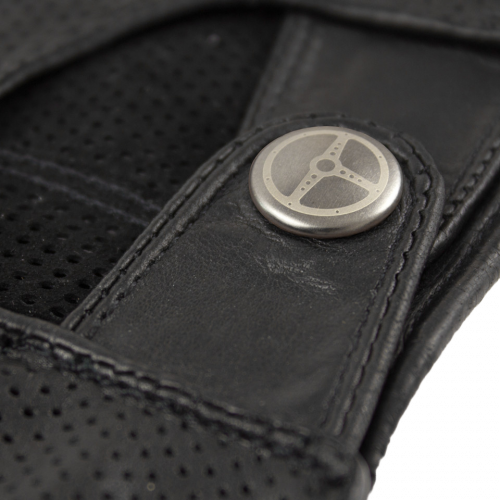 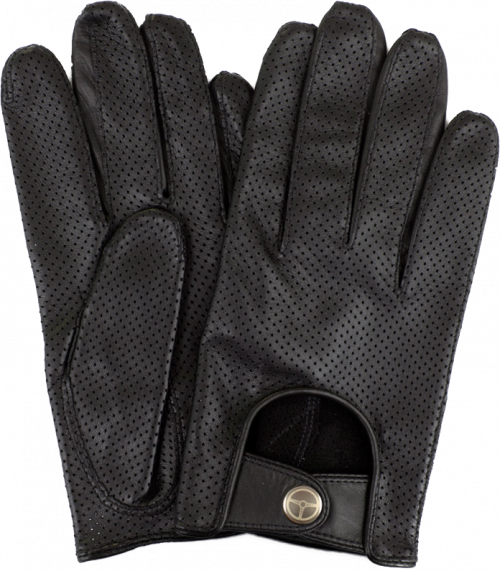 The totally black, spy-like look of this driving glove is for a different kind of gentleman driver. 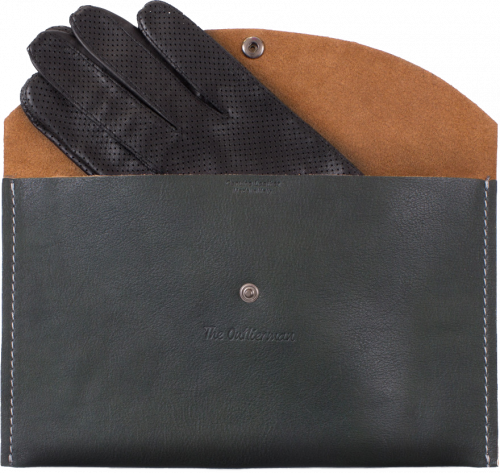 We think, “The Bad One” is equal parts night-on-the-town elegant ​and​ menacing—think the Bill Hickman-driven Charger being chased by Steve McQueen in ​Bullitt​. 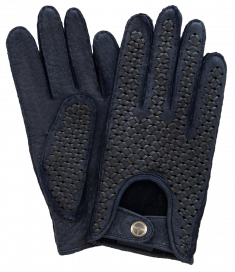 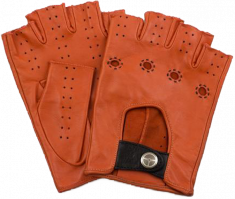 This Outlierman glove is different from the rest: it’s dotted with small holes to allow fantastic breathability, keeping your hands cool and sweat-free during spirited driving. 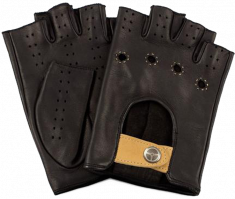 Made of nappa lamb skin and handmade in Italy by the best Italian craftsmen, these gloves will truly shine on a Sunday drive. 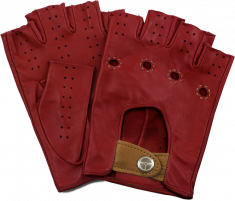 Included with the gloves is a handmade leather case which allows you to protect the driving gloves when not in use—it sounds a bit silly until you see a pair and realize they’ll be with you for a long time.